This is a leading food commodity manufacturer in the nation. Due to the business expansion, they are looking for sales-driven and aggressive sales executive to join the journey with them. The office culture is innovative. You will be working in a sales driven team. The manager is strategic and very hands-on. If you are the right fit for the role, kindly apply via the link. 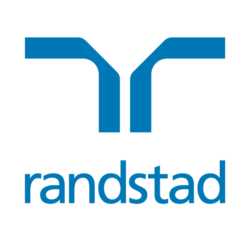 For a confidential discussion, kindly send your updated resume to shawn.p@randstad.com.my.